Darnley Street Primitive Methodist chapel in Gravesend was opened in 1876. 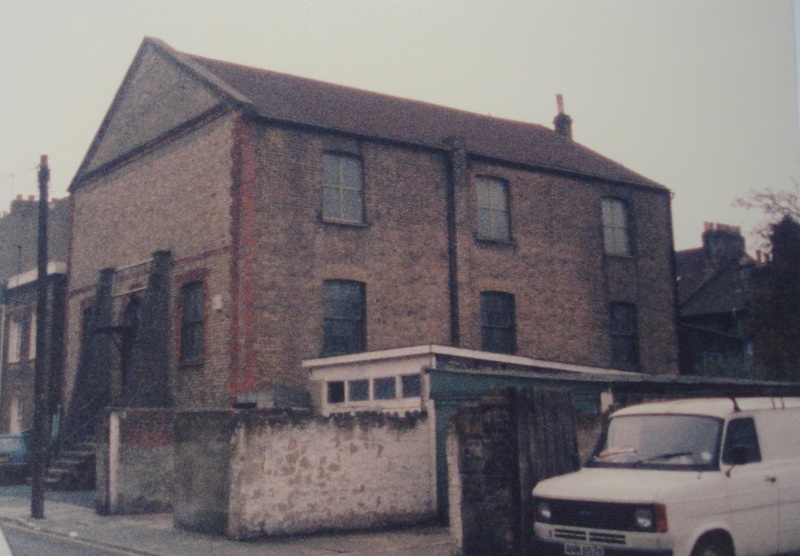 At the time of Keith Guyler’s photograph in 1986 it was in use as a clothes factory. It has since been converted into flats at number 55 Darnley Street.